Take the opportunity to view the various maintenance, installation and landscaping services that we provide to our customers. 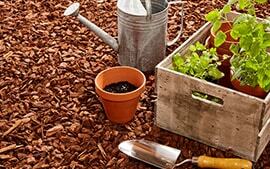 Let us help you get started on renovating your outdoor landscape. 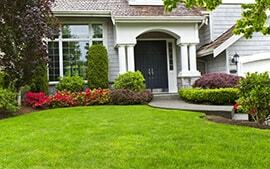 Maintaining a beautiful lawn is hard, we can work together to conserve it! 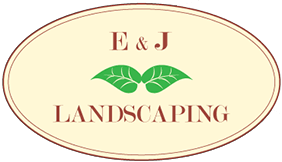 Welcome to E & J Landscaping our business takes pride in being a leading full service landscaping company. 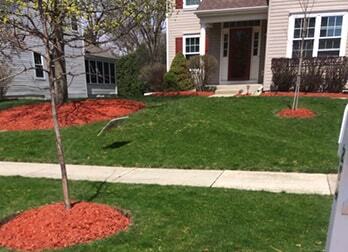 We are dedicated to providing professional, high quality lawn and landscaping services at reasonable prices in Mchenry county and surroundings counties. 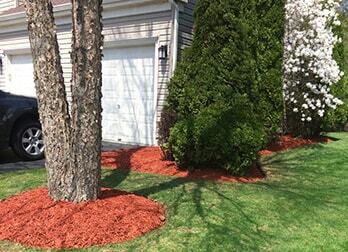 E & J Landscaping is a full service landscape and property maintenance company. 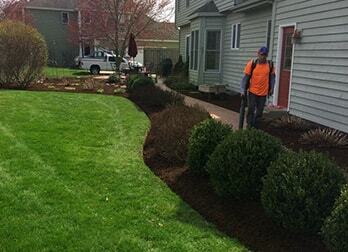 We can work together as a team to provide you the landscape projects you want. 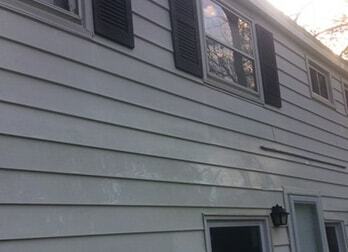 We want you to be satisfied and we are committed to getting it done in a timely manner. You deserve a company that is responsive to you! We value customer service and you can depend on us to be honest, reliable and professional. 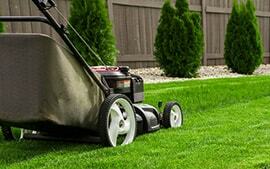 Our goal is to make you happy and provide you with the best lawn service you deserve. 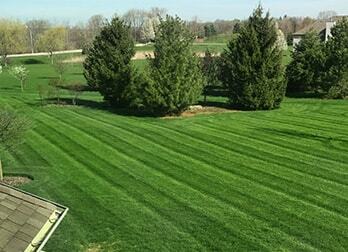 Each lawn is unique, we can work with your specific needs to give you the lawn you dream of. 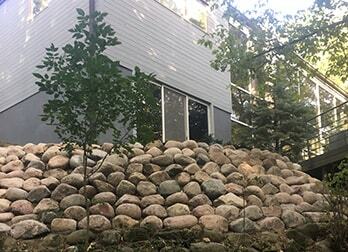 You can trust the years we have worked in the field of landscaping. We will go above and beyond to ensure your satisfaction. 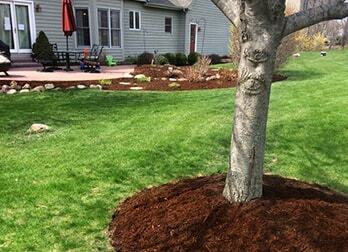 If you are looking for detailed and personalized landscaping, this is the place to call! We are ready to put our experience to work with you! 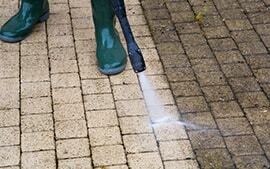 We are the company that you can count on for friendly and reliable services. 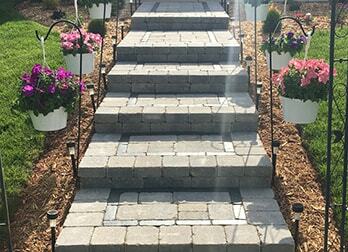 Copyright © E & J Landscaping All rights reserved.